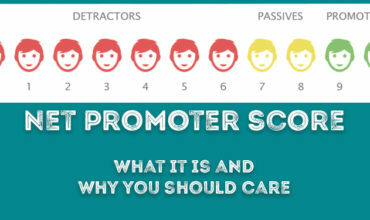 Net Promoter Score (NPS) is a hugely popular rating system that companies use to rate customer experience. Although on the surface it appears extremely simple, there are still a large amount of companies that are not using it correctly. 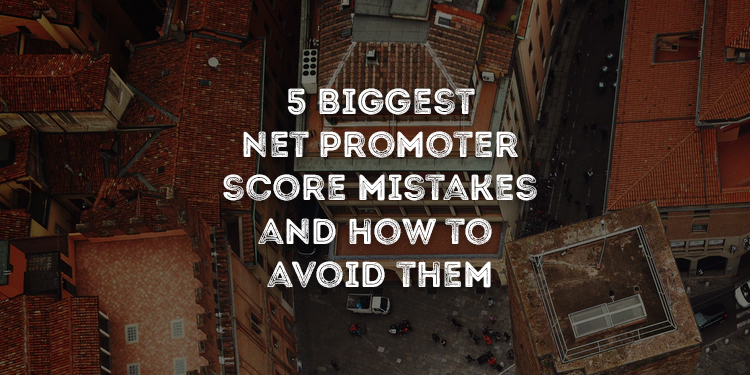 We take a look at the most common mistakes below that if you can avoid will help you improve your score and increase your ROI. 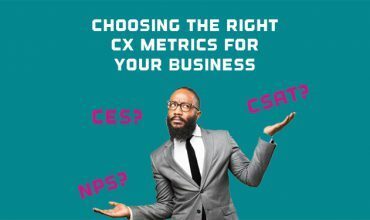 Calculating your Net Promoter Score is pretty simple once you have gathered some data but once you have the score what does it actually mean? A score by itself will not really tell you anything. Tracking the score trend over time will atleast start to help you define if you are going in the right direction, but what will you actually do if your score does increase or decrease? Do you have the tools in place to identify the reason behind the change and are you in position to take the right actions moving forward. Knowing the reason why your promoters love you or why your detractors are not happy is even more important than the actual score itself. 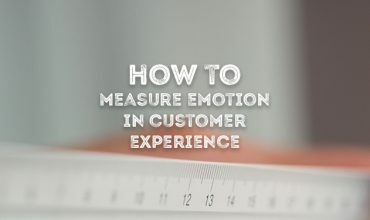 Take control of your NPS by focusing on the responses and reasons rather than just the score and as you improve your customer experience the score will take care of itself. If you are looking to get some insight into customer satisfaction then your customer will need to have completed the journey you are looking to optimize. If you sell products online and send your survey out too early then your ratings might be based on your online experience rather than the overall brand satisfaction. Make sure your customer has had time to properly use your product or service but equally make sure you do not wait too long so that the question is no longer relevant. Don’t get me wrong, focusing on your detractors is a hugely important part of your NPS strategy and will help you define key areas to improve your customer experience and increase brand loyalty. But it can also be hugely beneficial to find out why your customers love you too. Your promoters are the ones helping to drive your business forward and will help you market your product or service by identifying your strengths. Your customers are taking the time to provide you with feedback so the least you can do is to follow up with them. Ideally every response should receive a personalized follow up which varies depending on the score or topics mentioned within the survey. Create structured paths within your survey to allow you to personalize the conversation and utilise real time text analytics to help identify the sentiment or topic your customers is referring to. This also helps you identify actions you can take moving forward to help improve the experience. If the customers sees that you are not only acknowledging their feedback, but actually taking an action they are more likely to leave future feedback and continue a relationship with your company. The NPS score is not the responsibility of a single team but should be split across all departments. The results should also be shared as all departments can have an influence on the customer experience. Even those that do not have a direct involvement with customers can have some impact on the customer journey and it can help promote a customer centric mentality by getting a wide buy in. 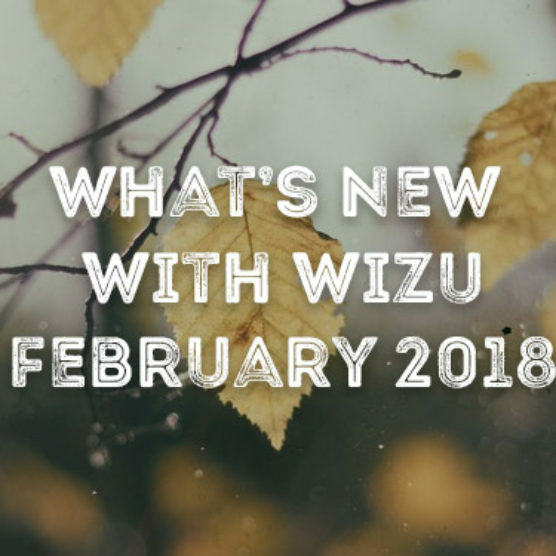 If you want to learn more about Net Promoter Score, or see how Wizu can create conversational surveys to help you measure and improve NPS then take a look at our Net Promoter Score page. 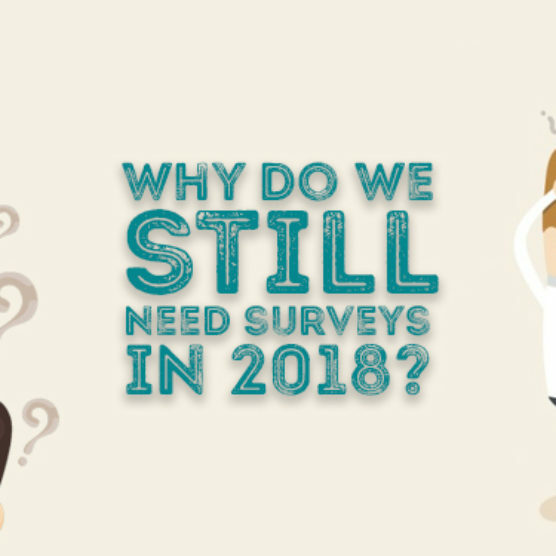 Next post Why Do We Still Need Surveys In 2018?